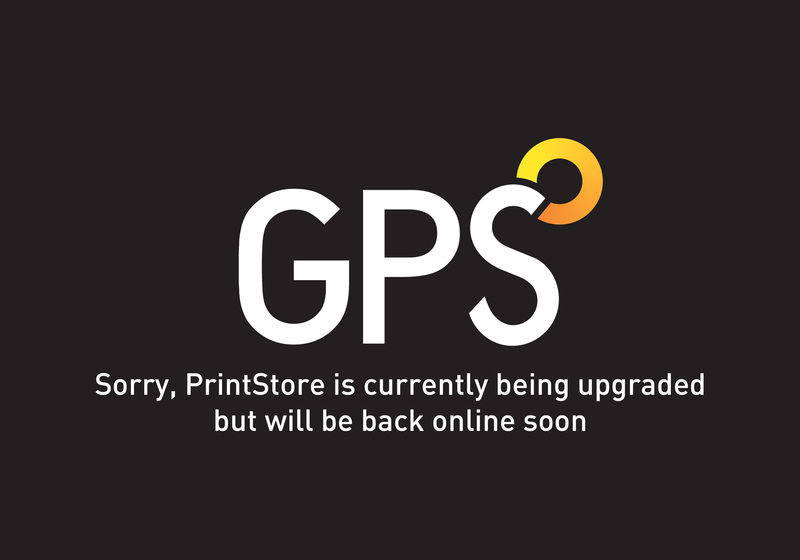 Opportunities | About us | GPS Colour Graphics - FSC Certified printer and Carbon Neutral company. Commercial printers Belfast, Northern Ireland. GPS, a company with generations of printing expertise, dates back to 1797, when Joseph Smith set up a printing company at 34 High Street, Belfast. Since then we’ve witnessed births, deaths, two world wars and a titanic launch. Would you like to join Northern Ireland's LARGest printing company? Following a move to a 125,000sq ft purpose built print facility in early 2017, GPS is now the largest commercial litho printing company in Northern Ireland. Along with the move GPS has invested in additional digital, wide format and litho printing presses and finishing equipment. Due to our ongoing expansion programme GPS is undertaking a recruitment drive across the company. GPS invests heavily in people, the company is committed to training, enabling employees to get the most out of technological investments in order to meet GPS's exacting standards. Environmental consciousness is inherent in the company's culture and is not merely an afterthought. This is evident through the GPS's many accreditations and a long list of awards. If you are interested in being part of a company that is progressive, forward thinking, delivers solid performance and provides financial security then the following role will be of interest. How would you like to work 13 shifts every 4 weeks with 15 days off whilst earning 28 days paid annual leave in a fast paced, printing environment? In your new career you will be able to respond to varying demands in a time sensitive production environment. No experience in a print based environment is necessary as full training will be provided however those from from a manufacturing or process background may be ideally suited. To be considered for interview please click here to download an application form (or telephone 028 9070 2020) and forward to recruitment@gpscolour.co.uk or GPS Colour Graphics, 4 Marshalls Road, Belfast, BT5 6SR. The closing date for applications is 5pm on Friday 5 April 2019. GPS Colour Graphics Ltd. is an Equal Opportunities Employer.